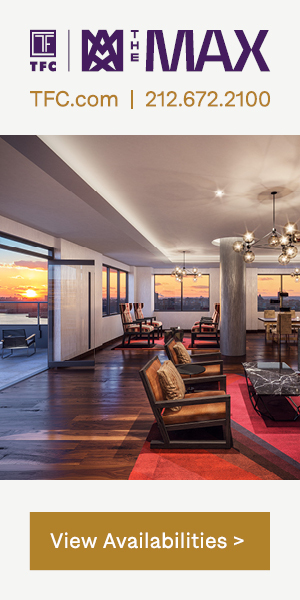 Since launching sales in 2017, Extell’s latest property in New Jersey, The Lofts Pier Village, has now passed several milestones, with more than 100 residences now either sold or in-contract. Construction is also making major headway. 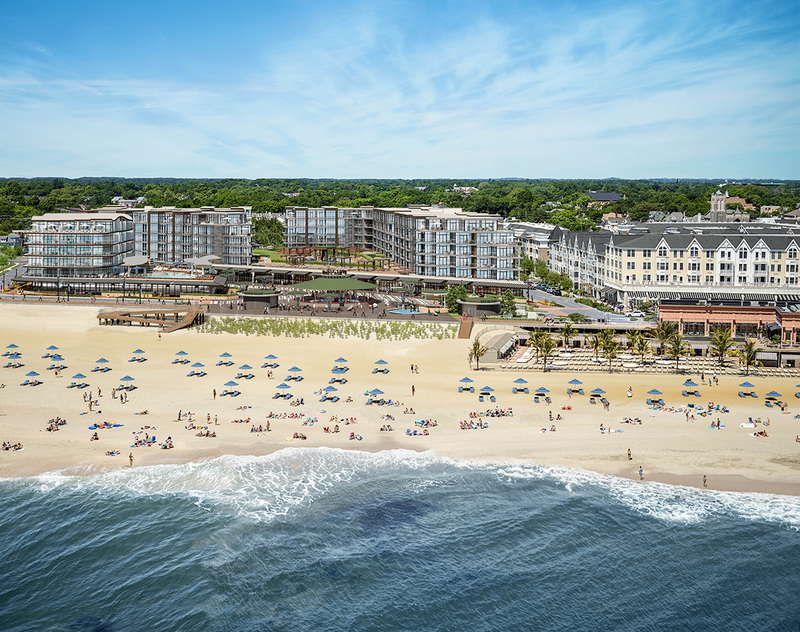 Located in the Jersey Shore’s Long Branch community, Pier Village is being developed in collaboration with Kushner Companies, and the entire development is slated for completion in 2020. 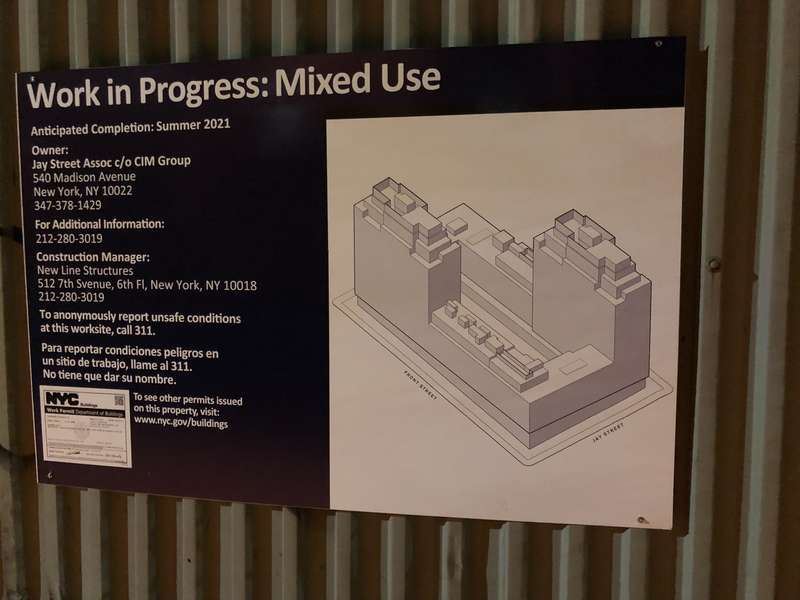 Thanks to a YIMBY reader, we have a first look at schematics for 85 Jay Street, in DUMBO, Brooklyn. 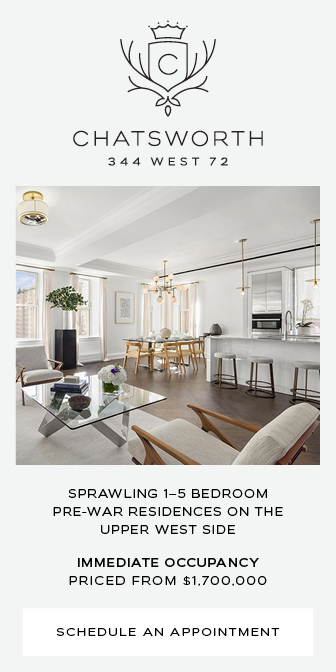 The site comprises a massive 21-story mixed-used project being developed by Kushner Companies, LIVWRK, and CIM Group. The elevation reveals a full-block development with a central courtyard and two towers rising from the southwest and northeast corners. Brooklyn’s DUMBO neighborhood has been mostly built out for several years now, but within the dense blocks to the west of the Manhattan Bridge overpass, there are still several remaining opportunities. 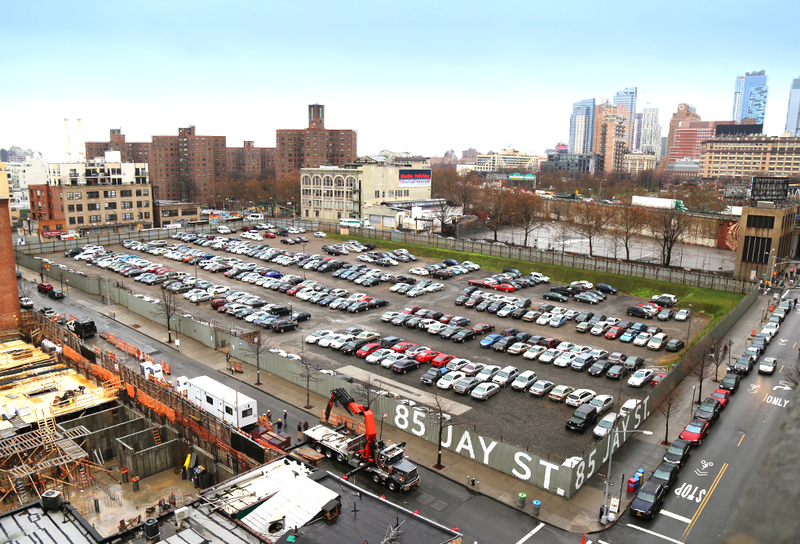 New building applications have now been filed for the vacant lot at 85 Jay Street, which will have a total construction area of 875,505 square feet. Within that, there will be a 1,154 square-foot community facility, 60,017 square feet of commercial space, and 812,978 square feet of residential space, to be divided amongst 737 units. 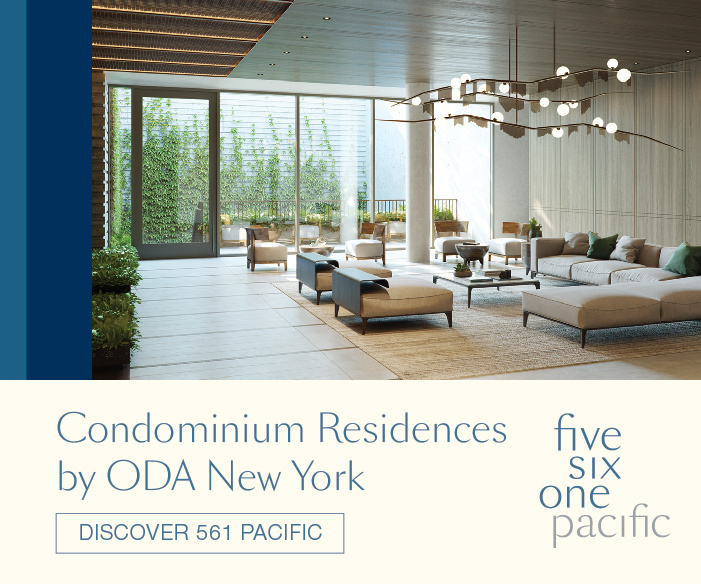 That would normally indicate apartments, but at an average size of over 1,100 square feet, condominiums would also seem possible. 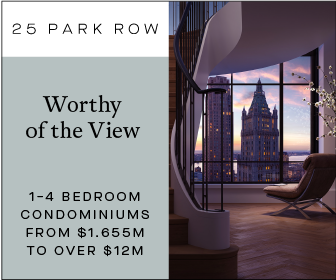 Morris Adjmi will be designing the 21-story and 250-foot-tall project, and Kushner Companies will be developing, having acquired the site alongside the Jehovah’s Witness Headquarters at 25-30 Columbia Street for $700 million last year. Kushner Companies, LIVWRK, and the CIM Group have closed on the purchase, for $345 million, of the 135,000-square-foot development site at 85 Jay Street, in DUMBO. 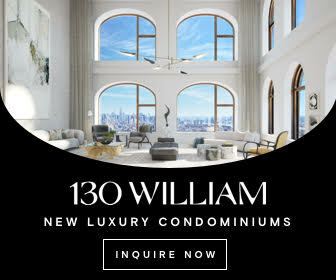 The full-block property, currently vacant, could accommodate up to 1.1-million square feet of mixed-use development, the New York Post reported. The new owners plan to develop the site within current zoning laws. 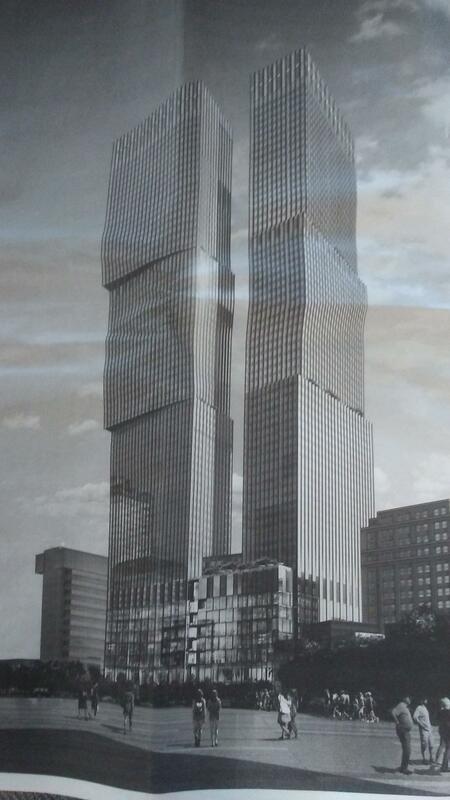 A project “with mixed uses” is planned, although plans are very preliminary. It was reported earlier that the site could host as many as 1,000 residential units. The team is in the process of hiring architects and consultants.